Washing your car isn't just for aesthetics. No, you don't want to be the dirtiest mountain-trekking Subaru on the block. But can it really be that harmful to go a few months between washes? We all know recycling is important. Many of us even limit our use of harmful materials like plastics or aerosol. But did you know that washing your car regularly is actually good for the planet? While driving, your car is picking up all sorts of pollutants. When it rains or snows, those pollutants run directly off your vehicle and into the storm drains. A green car wash like ours captures the water from the wash, treats it, and reuses it for future washes. If you want to learn more about why we're the greenest car wash in Colorado, click here. During certain seasons, you'll see an increase in bug splats, bird droppings, and tree sap all over your car's beautiful paint job. This isn't something that should be ignored. Birds and bugs can wreck a car's clear coat and corrode the paint. Washing regularly will prevent damage to your car's outer coating and preserve the value. If you've recently made a road trip to the beach or it's been snowing or icy outside, there's a good chance salt could be working to harm your car's exterior, undercarriage, and even internal components. We suggest that car owners regularly come in after a snowfall to get an undercarriage blast. Check our full list of services to make sure your wash includes an undercarriage blast. Rust and damage to electrical components cannot be undone – only prevented. It's not just your exterior that needs some regular TLC. Your car is where you spend a good amount of time – it should be clean. Your carpets, seats, and dash will quickly deteriorate and stain if not maintained regularly. Dog hair, germs, crumbs, and everything you bring in from your shoes builds up over time. 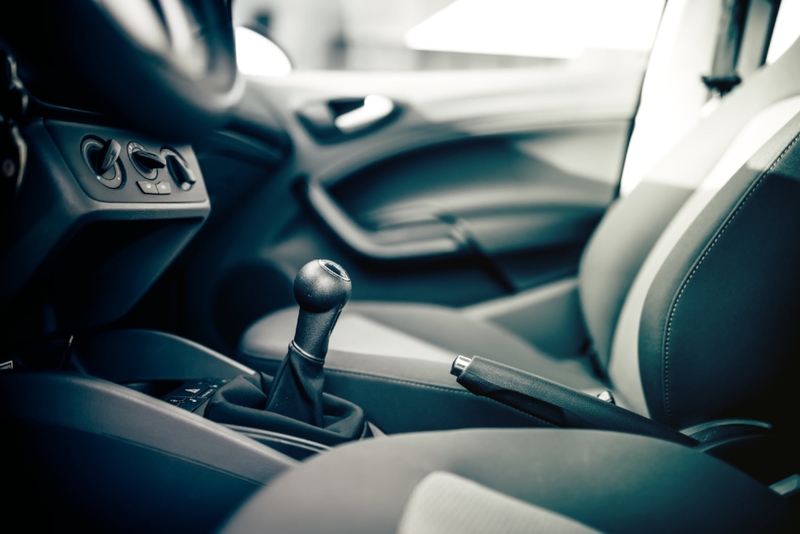 Stay healthy, stay clean, and maintain the value of your car's interior. As a standard, we suggest that most people wash their cars between 2 and 3 times a month at a minimum. Since we reclaim our water, have energy-efficient equipment, and use green soaps, there's no harm in washing as often as every day. During the winter months you may want to increase your washing a bit. The same goes for the hottest parts of the summer as bug guts and bird droppings work faster to corrode your exterior in the heat. And finally, if you have kids, we definitely recommend coming in often to prevent set-in stains, disinfect germs, and vacuum up crumbs. Check out our VIP Unlimited Membership. It pays for itself by the second wash. Love your car always. Leave a comment below with why you wash your car regularly!